As a student studying an MA in service design at the Royal College of Art, I was delighted when the Policy Lab and Social Investment & Finance Team set a design brief for us to work on. They were interested in how we could continue to grow the social investment market in new ways. We were asked to think about how individuals could be encouraged to invest in social organisations for a return on their investment. Less co-ordinated support: There is a much more fragmented landscape of support with less integration between services. 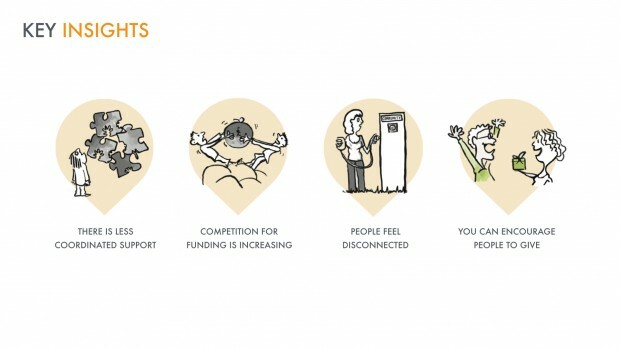 Competition for funding is increasing: Social organisations are struggling in a competitive environment and want more funding but are not familiar with and can be reluctant to look at investment. People feel disconnected: Many people feel disconnected from the vulnerable people in their community and the support provided to them and they feel powerless to help, and if they do, would rather donate then invest. 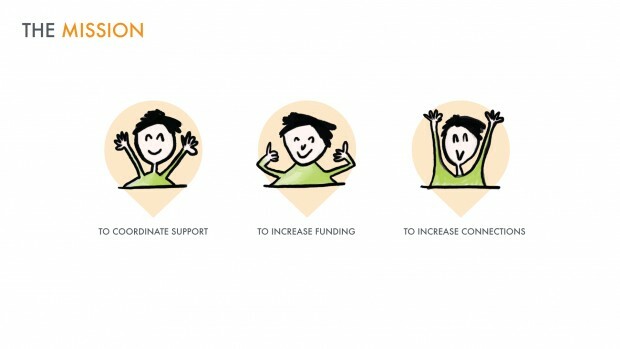 You can encourage people to give: Academic research shows that individuals are more likely to donate to organisations if they are engaged in social groups within their community, if they can see directly the impact that those organisations have and they can be seen to be pro-social. 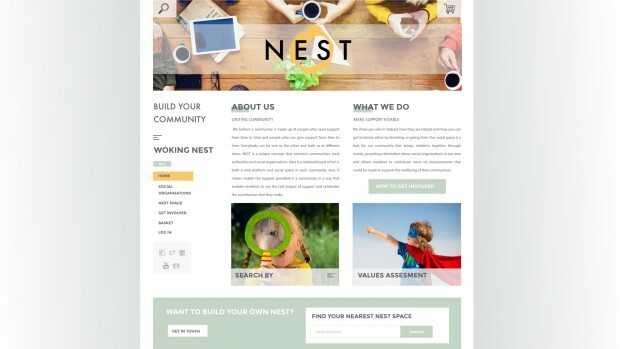 My idea is NEST, a new creation that connects communities, local authorities and social organisations. It would take the form of a clearly branded platform and physical social space in each community area. It would make visible the support provided in a community, in a way that enables residents to see the real impact of support and also celebrates any contribution that they make. Residents will become aware of NEST through community networks and council communications. 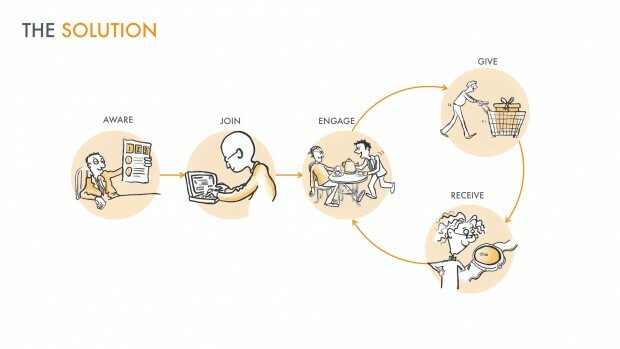 They can see who is helped, how they are helped and how they can get involved, either by donating, or giving time and connecting with other people through a website platform. 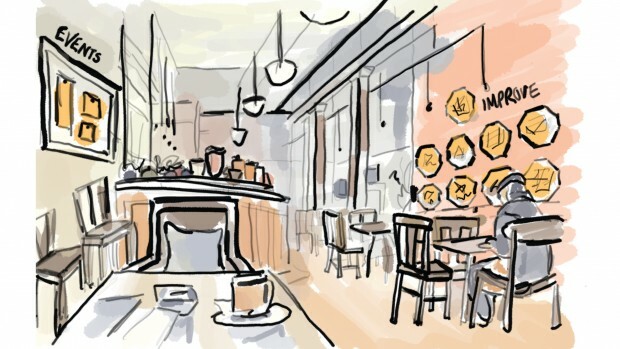 Residents can also engage by going to the social space which acts as a hub for the community and holds regular events. After donating residents will receive recognition, invitations to events and time banking vouchers. Government could support this in a number of ways, providing funding, creating a national online brand and platform or simply showcasing its success as a local initiative. The whole project was a fantastic learning experience. The teams at the Cabinet Office supported our work in a range of ways. This included an orientation workshop at the start of the project, regular tutorials and a creative workshop with the Design Council to help generate ideas. I am now looking at how this project might be implemented.